We cover the area in all four seasons, adding to the variety of the program. 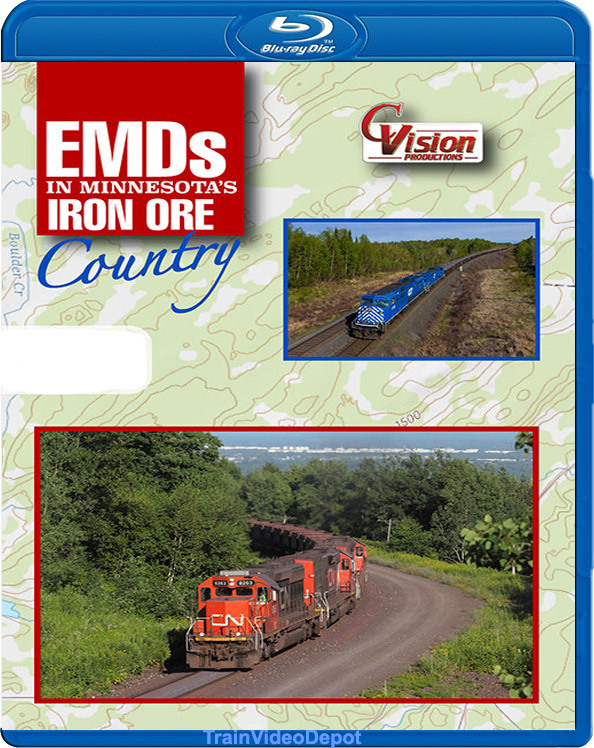 Sit back and relax as we take you on an exciting tour from Lake Superior to the Iron Range, in C. Vision's "EMDs in Minnesota's Iron Ore Country". 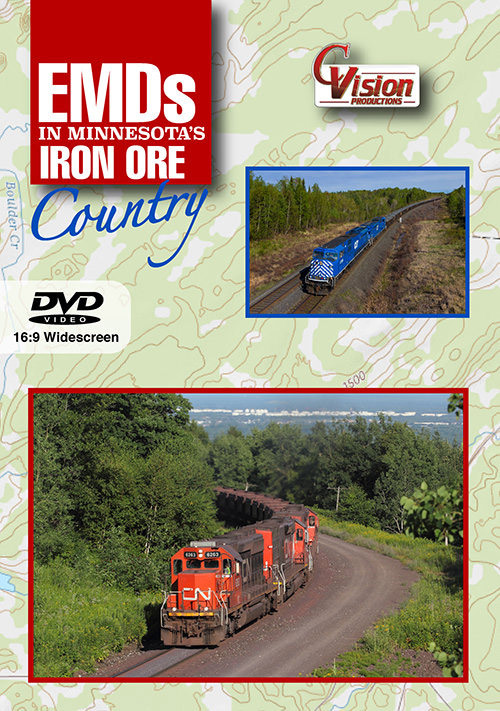 dmacleo (Etna ME US) on 2019-02-22 13:22:07.
there was some beautiful scenery shots in this, my opinion is narration could have been a little more but I was still pleased with the purchase.